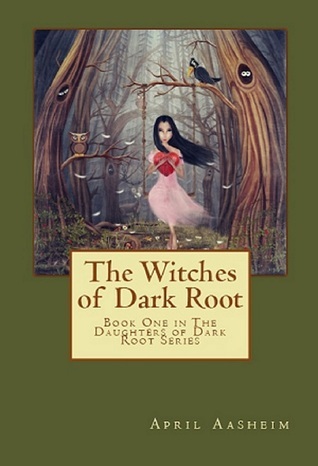 Want to win one of six signed copies of The Witches of Dark Root? Enter the Goodreads Giveaway. Goodreads will conduct the drawing on May 27th. Giveaway ends May 27, 2014.